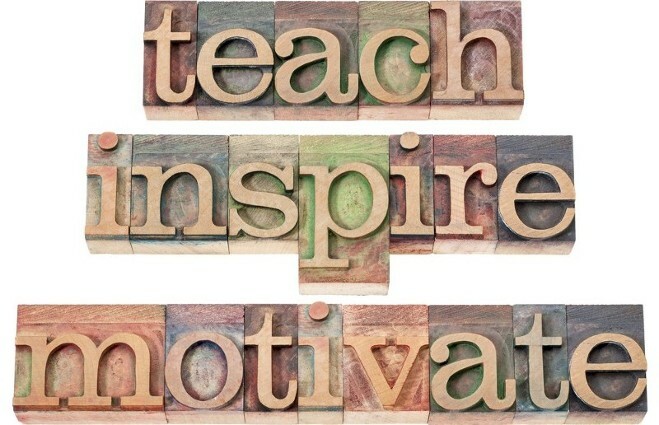 The legendary Zig Ziglar said, "You will get all you want in life, if you help enough other people get what they want." 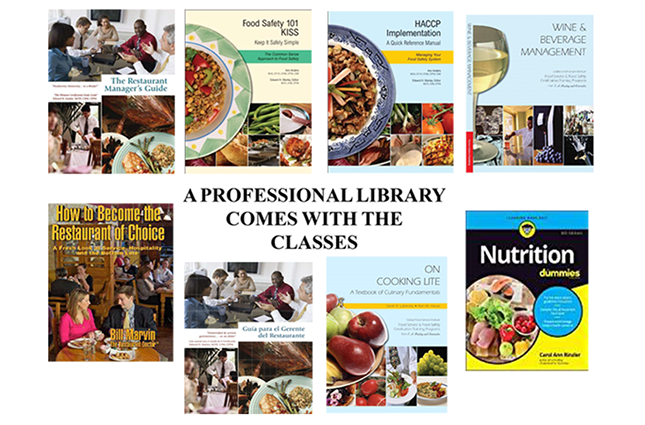 At the Foodservice Institute, we change lives, providing opportunities for people and putting "pep in their step," knowing they have renewed and increased knowledge, and a resume that is packed with attention getting certifications. We're taking our students where they would not have gone by themselves. Over 11,000 students have earned over certifications since 2003. Contact us to set up a class at your location or to take the online path. 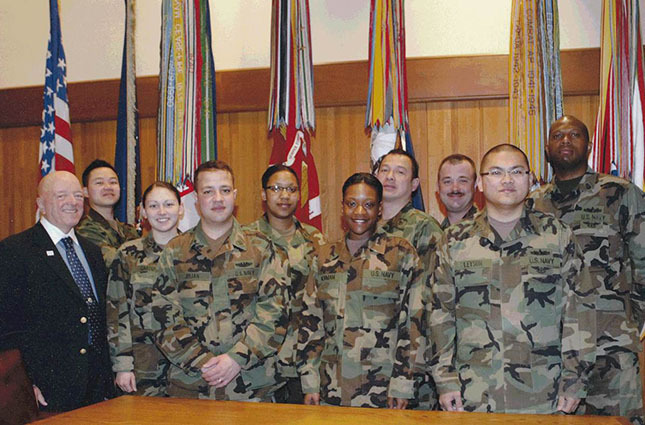 Many people are using their GI Bill to pay for their certification(s). *The Ed-ucation Edge is a newsletter that updates you on things happening within our organization, as well as topics we think you will like from the daily Nat'l Restaurant Assn. Smart Briefs. A good way to keep up with our industry. Free. Contact Ed to get those, at hq@fsinstitute.org. See past issues by clicking the link above. Former students please give us your feedback so we can be even better. 10 seconds of your time helps us. Including, how likely are you to recommend us. "If it was not for your courses, I would have not been promoted to Warrant, and LDO. You are the best. Thank you for being there for my career... You and your classes are AWESOME!!" LT John Harrison, USN Hey Ed. "I took your class in 2016, retired now, 8 months later, and I am the top candidate for a $55,000 job with a prison near me. They said the reason I was the top candidate was the certifications I earned in your class." "Ed, your symposium was superb, I attended in 2009 and again in 2016. 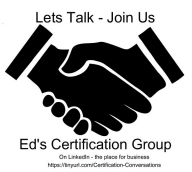 The knowledge and certifications are the keystone to my business start-up. The small amount spent from my GI bill doesn't even come close to the value of your program. I also received additional knowledge from the personal & professional experience you shared with me outside the classroom. Priceless!!!" "In 2016, 50% of the Culinary Specialists who made E-7 had been in my class. In FY16 and FY17, 34% of those who made E-7—E-9 had been in my class. 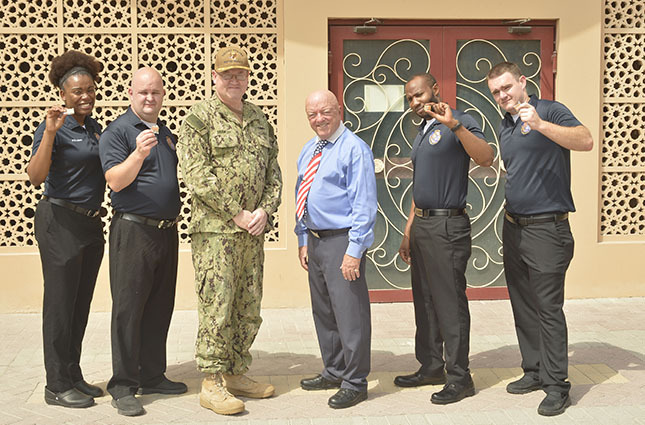 CWO3 Mike Carter, formerly 7 years at the White House and now an instructor at Navy Supply School, just told me that he sat on 5 or 6 promotions boards, and certifications absolutely do help." "I am a past Navy E-8 Selection Board MBR. I can't stress enough the importance of certifications highlighted in a candidates package. We looked at certifications as an enhancer to the candidates record. "YES" it breaks you out from your peers! The Military Sealift Command has not stopped contacting me since I provided them with copies of my certifications. I was also hired on the spot by MWR as a Food and Beverage Night Manager." "I am the Executive Chef/Cafe Supervisor at Kaiser Hospital in Hawaii. I really believe because of my certifications and other qualifications I obtained I was able to get this job. They were impressed with my resume and my certifications. CS1 Villanueva also retired and landed a job at Zippy's as a Corporate Chef. So you can share your stories with the success of former clients who retired and landed Manager/Executive positions." 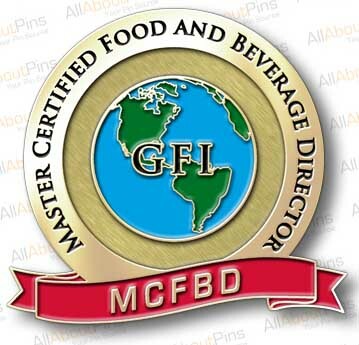 The Foodservice Institute, (formerly E. H. Manley and Associates), specializes in food safety and food service management training, leading to certifications which enhance your company and their careers. Exposing yourself and/or your employees to this training protects your operation from the fallout from food safety issues, educates everyone on costs, hiring, customer service, wine and food pairings, responsible alcohol service, and more. 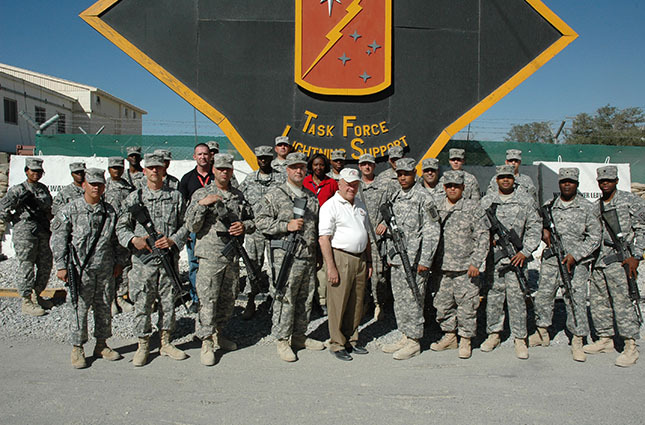 In business since 1989, we travel around the world teaching and certifying military and civilians. 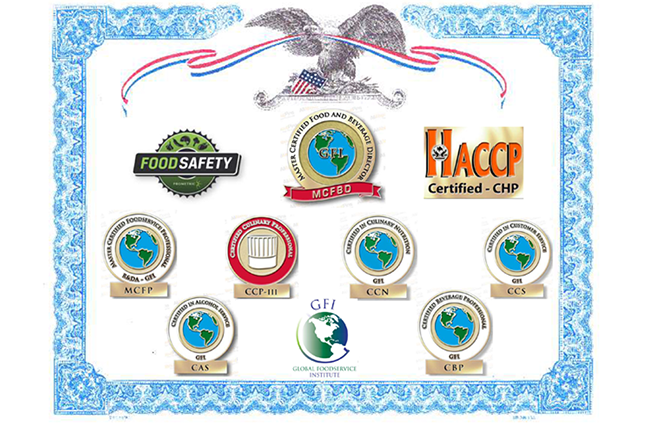 The Foodservice Institute offers an eight-day course that we have taught at locations from the White House, Camp David and the Pentagon, to Iraq, Afghanistan, Kuwait, Japan, Italy, Germany and locations throughout the U. S. Our clients also include blind foodservice operators with Randolph-Shepherd contracts. 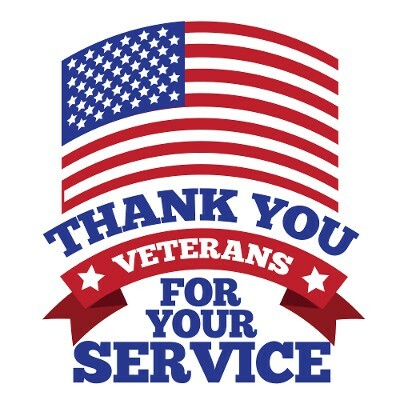 Through our partnership with the Veteran’s Support Network, we provide our classes and certifications at no cost to homeless veterans.